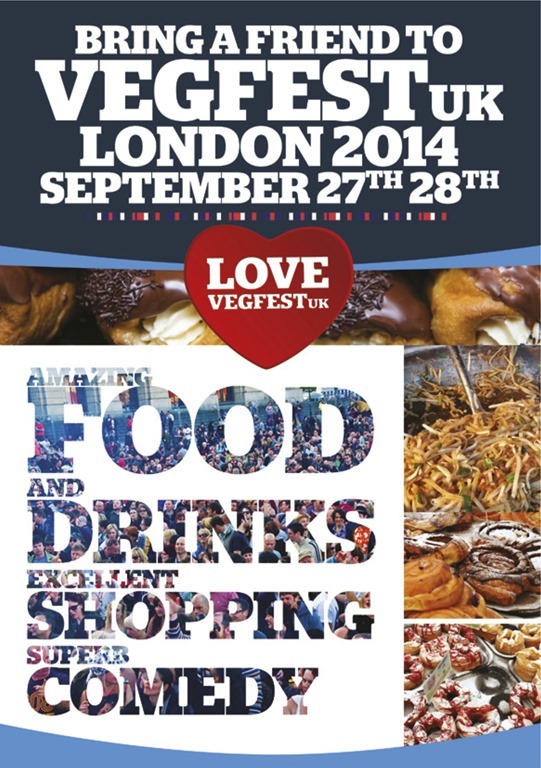 Win a pair of tickets for Veg Fest London, September 2014! Welcome to The Grumpy Sailor’s first ever giveaway competition, giving two lucky readers the chance to win a pair of Sunday tickets for Veg Fest London, on the 28th September, at Olympia West Halls. 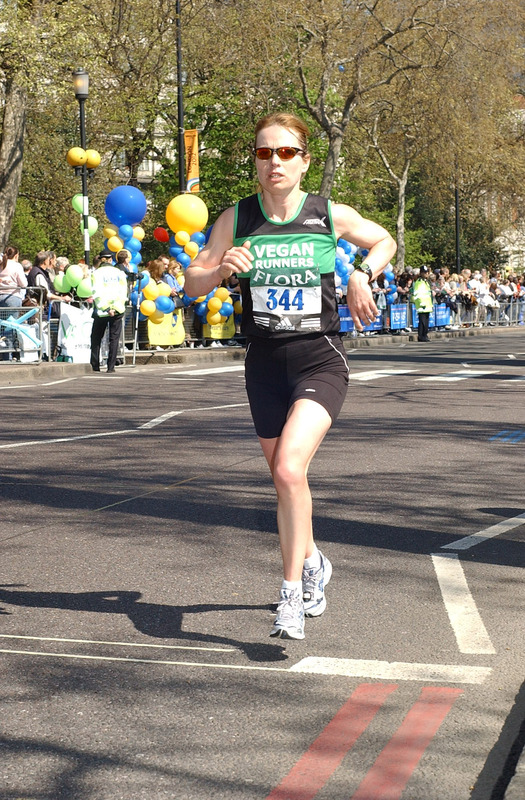 This event is just a massive celebration and vegan and vegetarian lifestyles, and amazing day out not to be missed. An opportunity to discover new vegan food and drink, 200 shopping stalls, cookery demos, inspiring talks and more. Gillie Food– oriental stir-fries and curries and soy jerky! 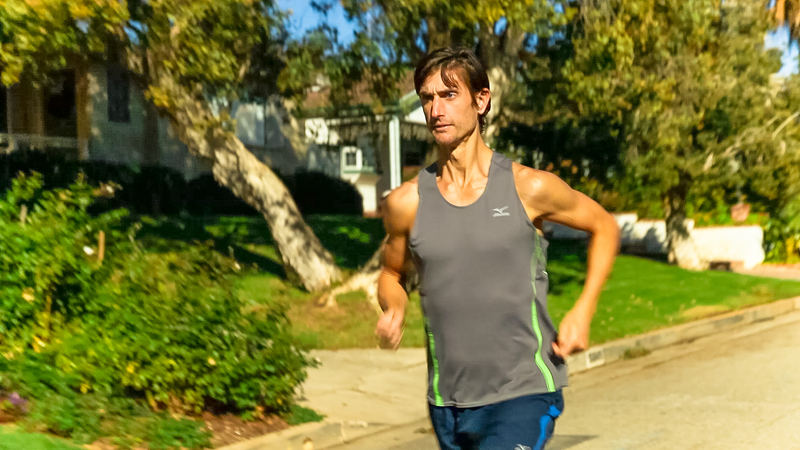 A former professional Ironman triathlete and two-time Canadian 50km Ultra Marathon Champion, and author of the best-selling Thrive book series, and formulator of the award-winning Vegaline of plant-based nutritional products. Fiona’s Sanctuary (Tower Hill Stables Animal Sanctuary) deals with the symptoms of abuse and exploitation, Fiona has created The Fiona Oakes Foundation to strike at the root cause of what she believes is the biggest single issue facing the world in which we live – sustainability. 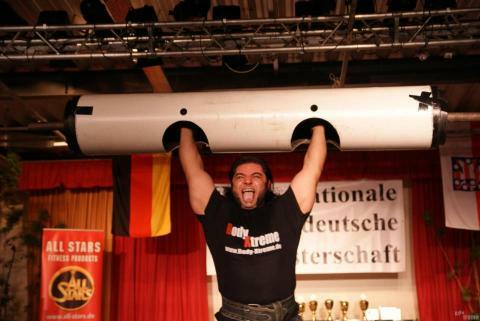 Strongman Patrik Baboumian has been voted Vegan Athlete of the Year 2013 by visitors to http://www.GreatVeganAthletes.com Patrik had a great year in 2013, winning the European powerlifting title in the open category and setting two world records in the 125-140kg category. There will be loads of special discounts and free samples on the day, freebies for early visitors, book signings, nutrition talks, campaign talks and lots more. 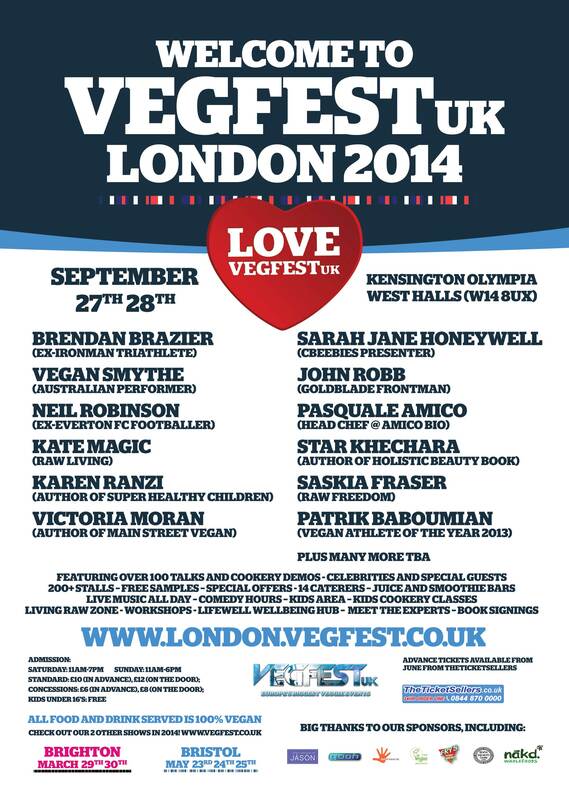 For a chance of winning two tickets for Veg Fest London, Sunday 28th September 2014 all you have to do is…. Using the comments box below tell us what your favourite vegan meal is! Whether it’s something simple you make every week, a particular restaurant dish or something that has been passed on through your family…. not a recipe, just one line or a small description of a dish you simply love to eat or make. The giveaway competition is open until 31st August, after which two winners will be chosen at random. When I was working at Just-So Festival, there was a stall selling Paella. They had a Vegan friendly one which had Marinated Artichoke Hearts as the bulk meat/fish substitute. It also came with a side of patatas bravas. Amazing! Previous PostThe Grumpy Sailor Zine now on sale! !